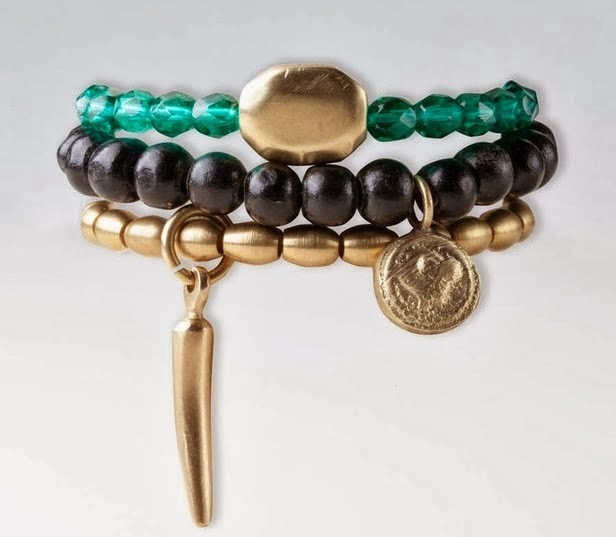 Feel good this holiday season with our Gifts that Give Back Holiday Gift Guide! For the Socially Conscious Consumer - Me to We offers consumers sustainable, ethical and environmentally friendly apparel, accessories and handcrafted goods by artisans from around the world. I am a sucker for jewelery; a girl can never have enough right?! 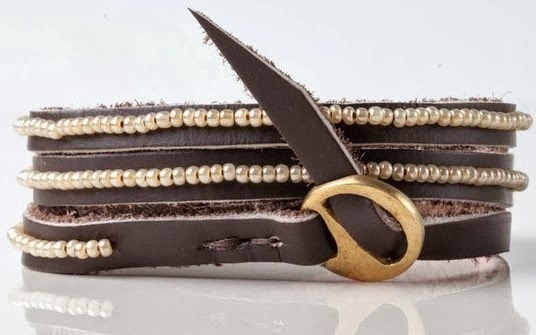 Their beautiful handcrafted line is created using locally sourced materials. Artisans are given a fair wage for their work, enabling them to provide for their families and be financially independent. With every purchase from their Gifts of Impact line, a Free The Children (Me to We’s charitable partner) community is given clean water, medicine, food and school supplies. For the Shoe Freak - Buying shoes never felt so good. One for One. 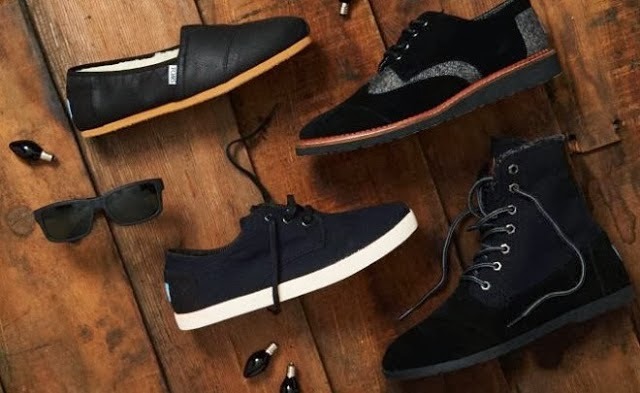 With every purchase of footwear, TOMS will match it by giving a pair to child in need. Shoes are delivered to over 60 countries where they will have the greatest impact. Don’t want to stop at shoes? Buy a pair of Toms eyewear and they will provide funding to restore or improve the sight of one person. For the Shopaholic - Know someone who is looking to freshen up their wardrobe? 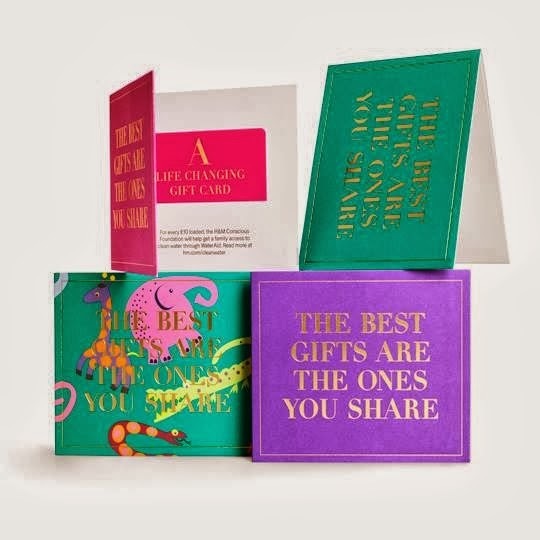 Give a gift of fashion and clean water with the H&M Holiday Gift Card Campaign. For every $10 loaded on the card, H&M will help WaterAid deliver sanitation services and help families get access to clean drinking water in Bangladesh. For the Drama Queen - For the girl who likes to make a statement, give her a bit of glam this holiday party season with a bold red lip. 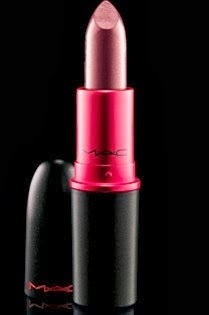 Every cent raised from the purchase of MAC VIVA Glam Lipstick (The Original shade) and Lipglass will go towards the MAC AIDS Fund whose mission is to serve people of all ages, races and sexes affected by HIV and AIDS. For the Nature Lover - Adopt a species at risk on behalf of your friend or loved one. Every adoption will support the World Wildlife Fund’s conservation and the recovery efforts of your selected species. Each adoption comes with a cute and cuddly plush toy, adoption certificate and full colour poster. 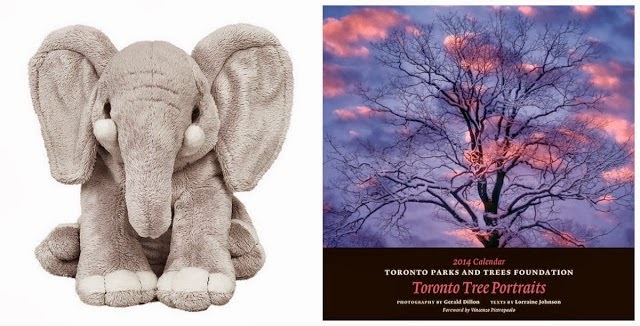 Or, purchase a 2014 Toronto Tree Portraits Calendar to support the work of the Toronto Parks and Trees Foundation, a charitable Public Foundation dedicated to enhancing Toronto parks. 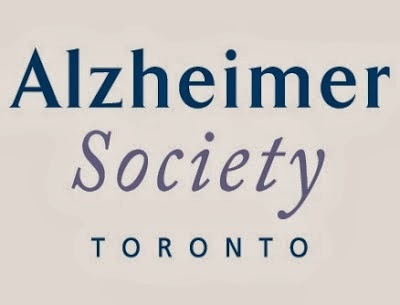 Give a Gift of Music - Donate in memory of a loved one or in support the Alzheimer Society of Toronto’s Music and Memory: iPod Project. This project brings the therapeutic benefits and pleasure of music to people with dementia through the use of iPod’s and a personalized music program. Get Better Gifts for Kids - Make this holiday season a merry one for a SickKids family and child. 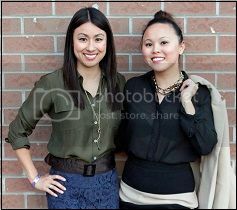 SickKids Get Better Gifts support the The SickKids Foundation’s vision of healthier children. Honour someone by providing a holiday meal for a SickKids family, a stocking filled with toys or donation towards a wish list item of a child staying in the hospital over the holidays. Gifts of Daily Necessities - Help the Red Cross Canada create healthier communities, support babies, children and Canadian families in need by giving a gift of simple daily necessities we often take for granted. Choose a gift, such as transportation services and hot meal delivery for seniors, groceries, replacement clothes and winter coats for a family, or diapers and baby formula for an infant. Give a Someone a Fresh Start - Our wardrobe can have a large influence in how we feel and carry ourselves. 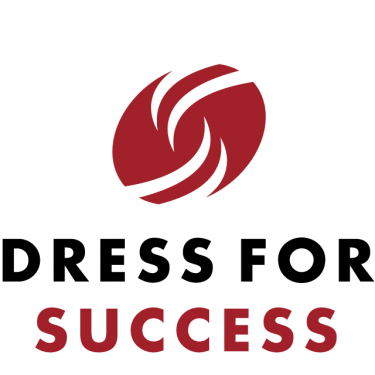 Help a disadvantaged woman gain confidence and employment by making a monetary donation towards Dress for Success Toronto or by donating your newly used professional, interview-appropriate apparel such as dress pants, suits, blouses, shoes and handbags.